Flame-retardant Nomex Comfort fabric clothing exclusively with anti-static component. The federal and dungarees have an additional, convenient leg pocket. 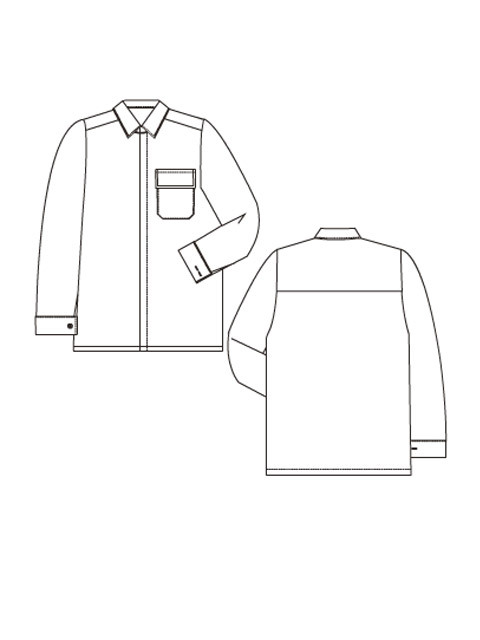 The jacket features two chest each and 2 side pockets.